Department of Posts, with the brand name India Post, primarily offers to the citizens Mail Services, Financial Services (banking and money remittance) and Insurance services besides a host of other products such Philately, Retail Services, Aadhaar enrollment updation, Post office Passport Sewa Kendra etc. 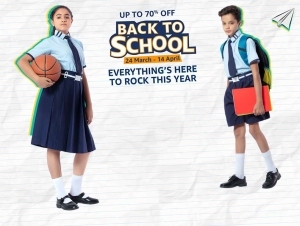 Amongst the various services that the India Post offers, mail (including parcels) form the core business and continue to be one of the focus areas. As part of revamping its parcel business, the Department had undertaken a project to re-organize its parcel functions. As part of the project, Department had taken certain steps to address the needs of the parcel specific requirements ranging from network, strengthening, processing hubs, delivery centres, ensuring security, etc.. It is expected that these steps will help the Department in increasing its market share. Further, Department has recognized the need for shoring up its parcel business which is the future of the Department in the mail segment, riding over the growth in the e-commerce sector and bulk parcel business segment. 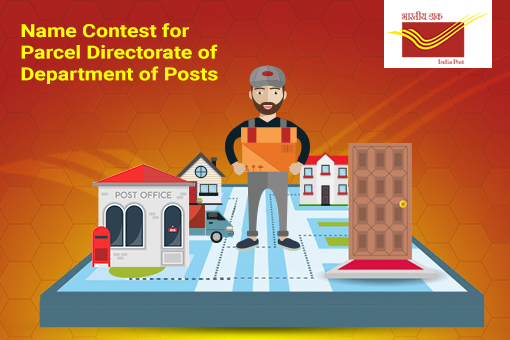 Accordingly, India Post has set up a new Directorate which will focus on all categories of parcels. The Parcels Directorate will have commensurate freedom in taking financial and operational decisions. It would comprise a unified sales & marketing division with built-in agility in product designing, pricing, discounts etc. and an operational team for visibility/control on field operations. The newly created parcel Directorate shall be headquartered in Delhi. Department has also decided to suitably name the Directorate for parcels by calling for the entries from the citizens of the country.